MASTERPIECE, the beloved drama series on PBS, has announced the launch of their new podcast titled “MASTERPIECE Studio.” Billed as “your backstage pass to your favorite programs — Downton Abbey, Sherlock and more,” the podcast will give an insider’s view to some of the most popular shows presented on MASTERPIECE. At this point, the “more” is a mystery, but wouldn’t it be fun if they looked back at some of the classic MASTERPIECE productions, in addition to featuring the period and costume dramas that are upcoming in 2016? Jace Lacob, writer, editor, and television critic, whose work has appeared in Newsweek, The Daily Beast and BuzzFeed, will host the podcast. He says that he will be doing “extended, revealing interviews with the cast of Downton Abbey, including Hugh Bonneville (Robert Crawley, Earl of Grantham) and Michelle Dockery (Lady Mary Crawley), Allen Leech (Tom Branson) and others, that you won’t hear anywhere else.” He promises to delve into the series’ most unforgettable moments. It appears that the weekly podcasts will stay in step with the US schedule of the final season of Downton Abbey, so there shouldn’t be any spoilers. There will also be interviews with Elizabeth McGovern (Cora Crawley, Countess of Grantham), Jim Carter (Charles Carson), Phyllis Logan (Mrs. Hughes), costume designer Anna Mary Scott Robbins, and the period drama’s executive producer, Gareth Neame. The podcast will officially launch on Monday, December 21 with an interview with Sherlock‘s Mark Gatiss, the co-creator, writer and actor who plays Sherlock’s brother Mycroft. It will be the lead up to the Sherlock: The Abominable Bride, a 90-minute special, premiering on January 1, 9pm ET on MASTERPIECE. On December 28, “Downton Abbey: The Final Season Preview” podcast will be available. 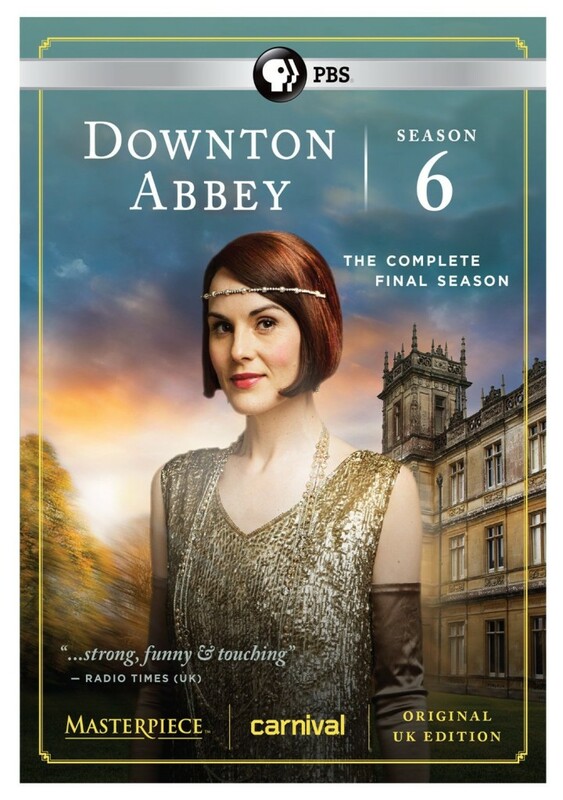 The premiere of the final episode of Downton Abbey is on Sunday, January 3 at 9pm ET. Beginning on January 4, “MASTERPIECE Studio” will release new Downton Abbey themed episodes every Monday following the Sunday night broadcast. In addition to one-on-one conversations, other features in the podcast include: A lively discussion led by Lacob with two other writers dissecting the previous night’s episode of Downton Abbey; Anatomy of a Scene, where actors and producers talk in detail about their most memorable scenes; and comments by Alastair Bruce, the on-set historical advisor to Downton Abbey who talks about a single, fascinating historical detail in the recent episodes, and what to look for in the upcoming episodes. Below is the spoiler-free teaser for the podcast, highlighting upcoming episodes. Be sure to look for “MASTERPIECE Studio” on your favorite podcast destinations like iTunes and Audible.com, and subscribe to get new episodes each week. 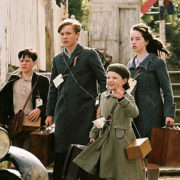 Downton Abbey is a Carnival Films/MASTERPIECE Co-Production. 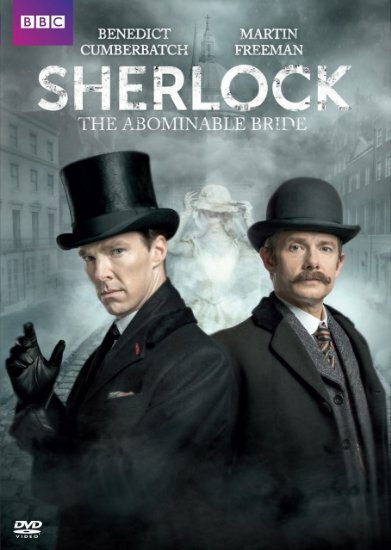 Sherlock is produced by Hartswood Films for BBC One and co-produced by MASTERPIECE. MASTERPIECE on PBS is presented by WGBH. If you enjoyed this post, you’ll want to wander over to the full (growing!) list of recommended best period films and romantic and historical costume dramas to watch, all sorted by era and theme, in The Period Films List – you may be especially interested in the BBC Classic Drama Collection List. Enjoy!